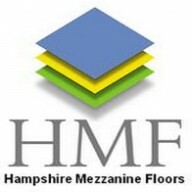 Hampshire Mezzanine Floors are now active on many leading social media sites. 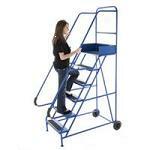 Read more to find out more about what sites we are on and why we have chosen them. As we enter our 11th year since moving premises, here is a re-cap of our move and how it has helped HMF to develop.